As you may noticed ENL were very busy during the holiday season. At Christmas eve they fielded over part of Africa, later they covered with multilayers Egypt. For both of those BAFs they used portals on Malta and captured millions of MU. While Resistance was able to take downs the fields, we were not able to find a local agent on Malta to take down that anchor too. There is a high probability that Enlightened has spare keys, and since they have locals agents, they will repeat both fields. Resistance lost an agent in Kenya, while the link to Egypt is in a military base with no access. 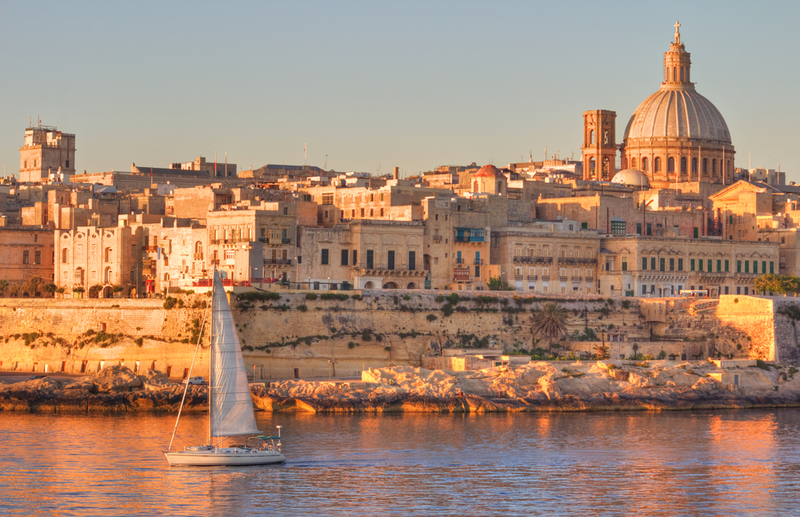 After a lot of discussion, organizing possible blockers and checking plane tickets, we decided to send an agent to Malta. We are asking you to help cover that agent’s cost who spent a sleepless night (in total less than a day) such as plane ticket and taxi. Best of luck to our Resistance Agent on your flight.